I hate to put a cloud over things while it’s still summer, but we all know it’s time for back to school shopping again. And nobody loves that- except maybe my daughter, who finds it wildly exciting. I’m not writing here about back to school tips and other brilliance because I don’t like to focus on the negative. And anyway, I’ve done that already- a lot- and you can always go back and read those posts again any time you want. Read up on brilliant back to school hacks, easy school lunch ideas, tips for a smooth transition into the new school year, and how to save money on new school clothes and school supplies. Mindfulness is a hot mental health buzzword these days because it’s important for relaxing and relieving anxiety. Coloring is grounding and meditative, so it calms you down. Coloring let’s you express yourself creatively. You don’t have to invest a lot or lug a lot of equipment to color. Coloring mandalas and geometric patterns reduces stress and anxiety because focusing on a single repetitive activity relaxes the brain. Coloring is easy. There’s no prep or training involved, and the results are immediate. Try it! Start coloring and you’ll be brought back to a simpler time in your life. Coloring utilizes a part of the brain that enhances focus and concentration, which has its own benefits. 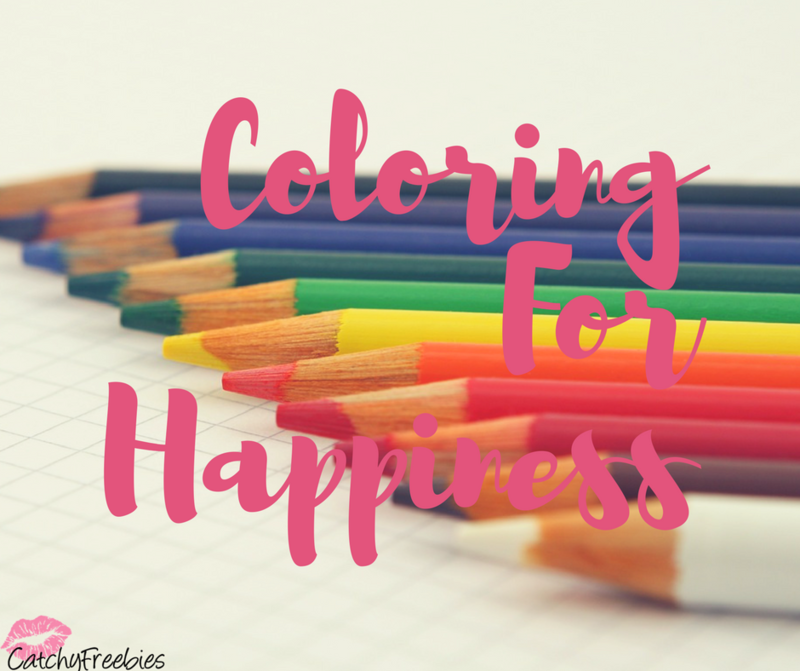 When you’re focused on coloring you’ll get a break from the things you usually worry about. Coloring enhances fine motor skills and balance and decision making. You’ll feel good about yourself! If you have kids, you might not have a choice when it comes to back to school shopping. Or the headaches and stress that go with it. My advice? Take some Advil before you go to ward off that headache (I’m not a doctor! ), and color when you get back to help calm you down! 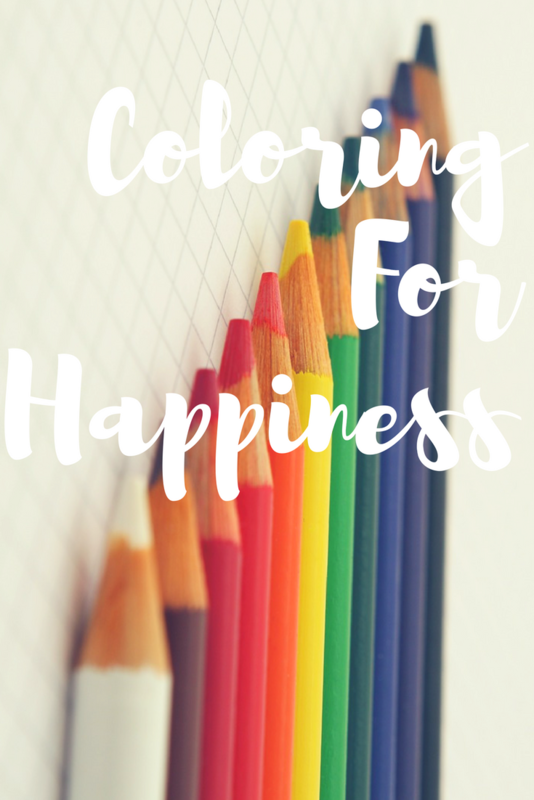 Have you tried coloring for happiness and relaxation? Share with us on Facebook and Twitter! Like this post? Sign up for our email newsletter so you never miss a money-saving tip!